Provides clients with one of the city's most prestigious business addresses, an elegant corporate environment, and superior business support services. 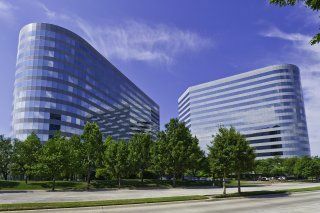 This center is ideally situated in the high-profile Colonnade office complex, winner of the 2004 International TOBY award (building of the year), from the Building Owners and Managers Association. 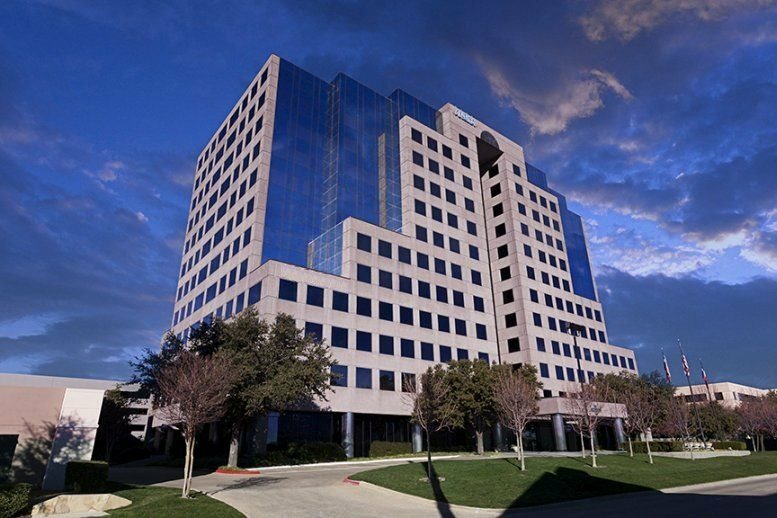 This building features a stunning atrium mall graced with gardens, fountains, sculptures, and a variety of personal and professional amenities. 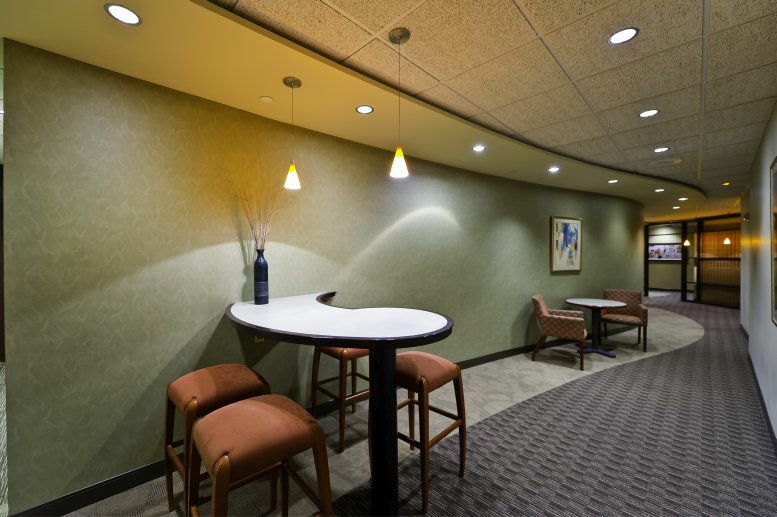 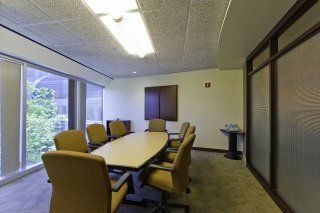 Clients enjoy the use of an elegant reception area and five fully furnished conference rooms. 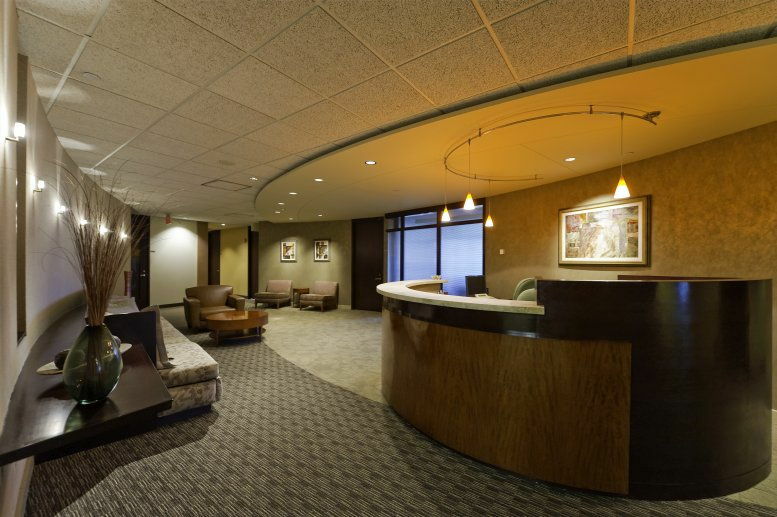 Clients have access to covered parking. 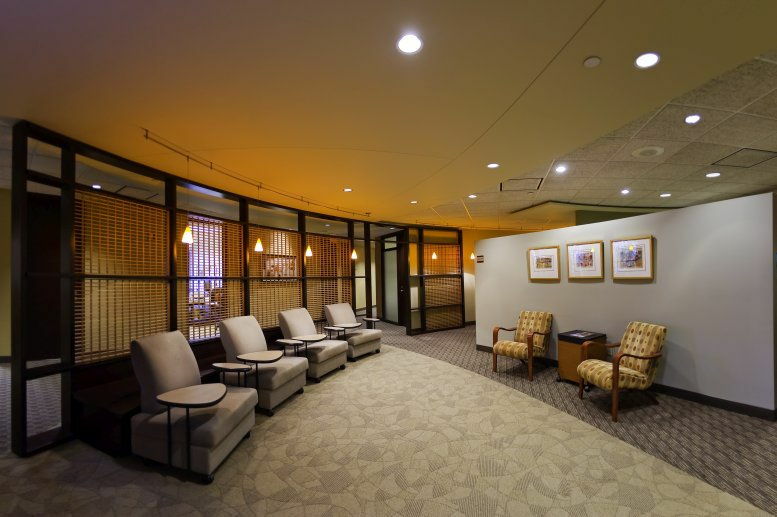 This center is located in Addison, 12 miles north of downtown Dallas. 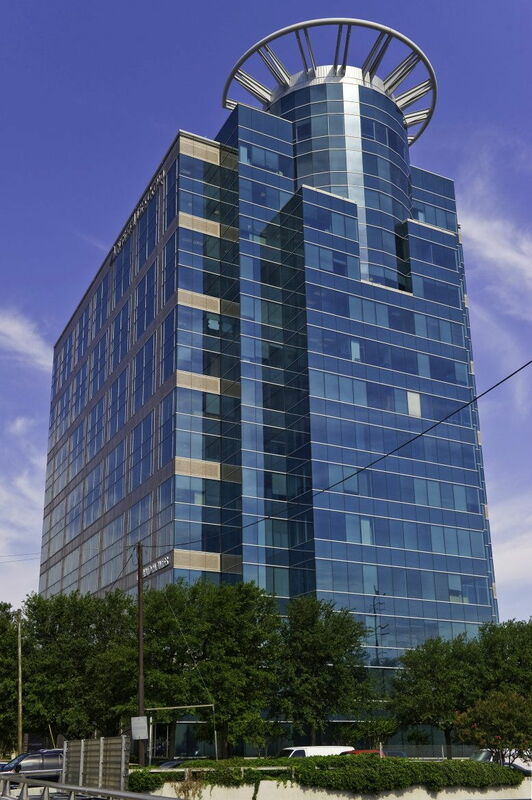 It is one block from the Dallas North Tollway, the major north-south thoroughfare in the city. The Hotel Intercontinental is adjacent to the center and the Marriott Quorum, LaQuinta Inn, and Marriott Residence Inn are nearby. 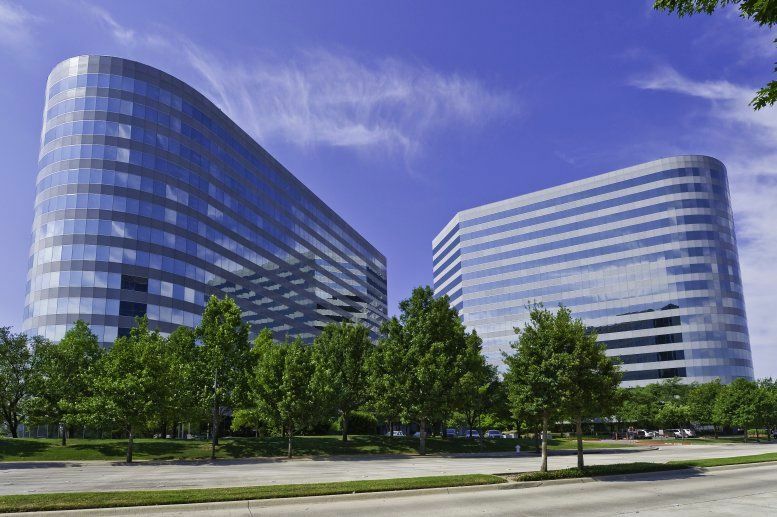 Clients are just minutes from the Galleria Mall, six athletic clubs, a day care center, and "restaurant row" with a variety of dining and entertainment options. Nearest Airports are: Dallas Love Field and DFW International Airport. 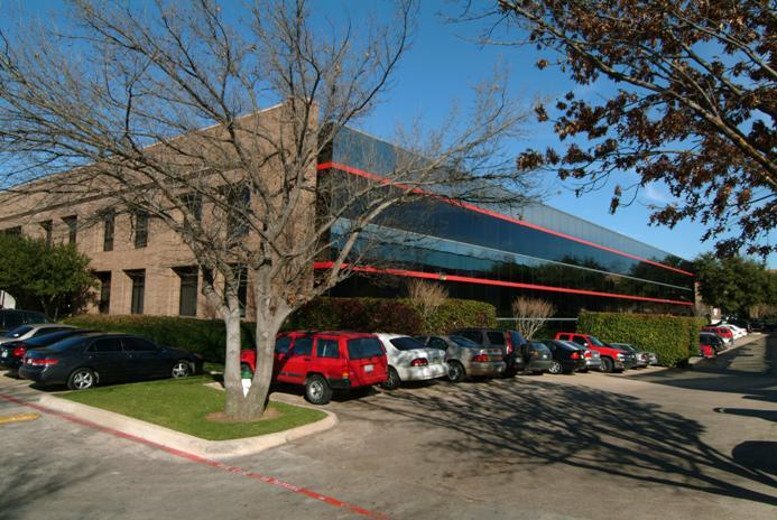 This office space on The Colonnade, 15305 Dallas Pkwy, Addison is available immediately. Details and prices are available by calling 1-877-693-6433 or by submitting the inquiry form.